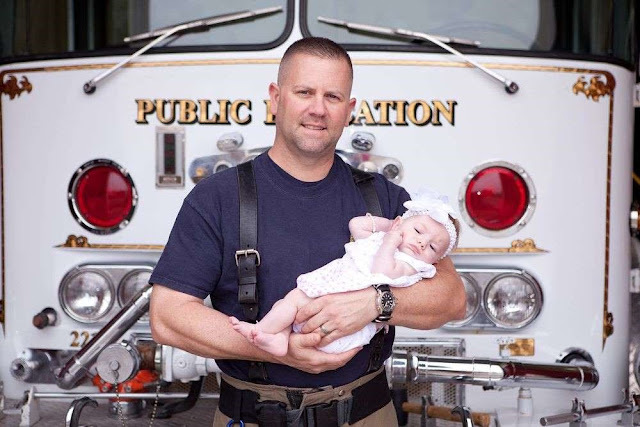 Firefighter Marc Hadden had saved dozens of lives with the department in Myrtle Beach, South Carolina, but on Nov. 14, 2011, he found himself delivering a baby for the very first time after a woman called 911 complaining of abdominal pain. At the time, Hadden never imagined that just 48 hours later he would be bringing the baby girl — whom they named Rebecca Grace — home as her father. 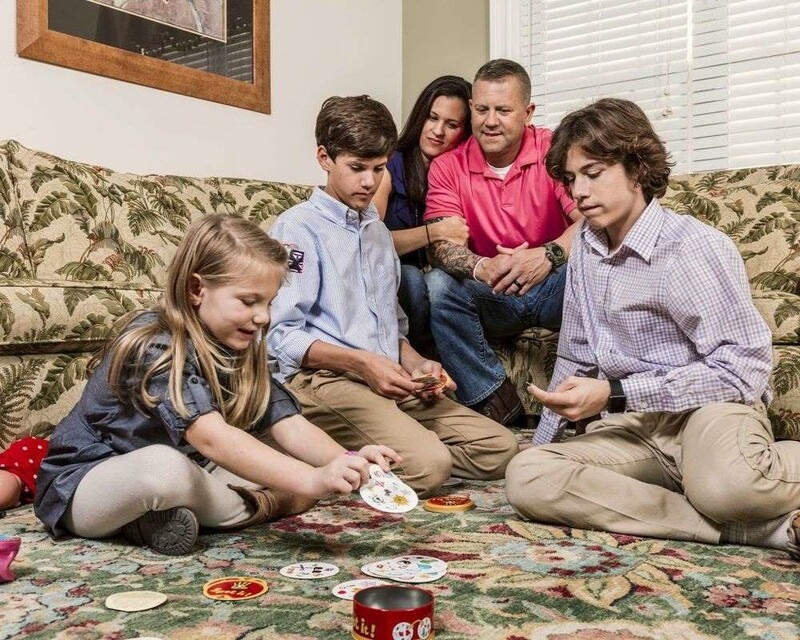 Marc and his wife, Beth, who already had two young boys (Will, now 15 and Parker, now 13) had always wanted a third child but because of complications with their first two pregnancies — they were forced to take the long and expensive route of adoption. So just hours later at the hospital, when the birth mother made it clear she couldn’t care for her daughter, Marc was the first to raise his hand to take her in as his own. When Beth heard that the birth mother was a single mom already struggling to raise a teenage son, she felt compelled to go visit her the next day at the hospital. By the end of that day, the couple had signed temporary-custody papers, and just 48 hours after her birth, they brought her home. While Gracie has been a part of the family ever since the day she was brought home six years ago, her parents have always made sure she that remembers where she came from. She even tells people how “my daddy delivered me in the back of an ambulance [and] helped me take my first breath. Every day Marc and Beth pinch themselves over how lucky they are to have Gracie in their lives. “I’ve always wanted a daughter, and this is just amazing,” says Marc.